A similar lawsuit has also been launched in Quebec, counsel for the plaintiffs, Charney Lawyers and Sutts, Strosberg LLP, said in a statement issued Thursday. Bell issued a statement saying it would not comment on the allegations contained in the lawsuit, which have not been proven in court. 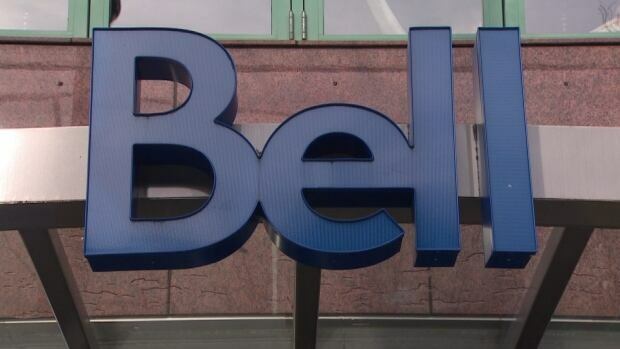 Although Bell has already cancelled the program, the company has indicated it plans to reintroduce it in the future and might expand it to include landline use and TV viewers. However, it has said it would seek explicit customer consent through an opt-in approach. By building consumer profiles, such programs allows advertisers to tailor or target ads to specific consumers. The suit, against Bell Mobility Inc. and Bell Canada Inc. on behalf of Bell Mobility and Virgin Mobile customers, targeted what Bell labelled as its "relevant ads program," which was launched in November 2013.